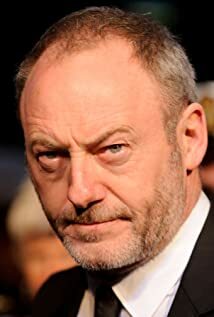 How much of Liam Cunningham's work have you seen? 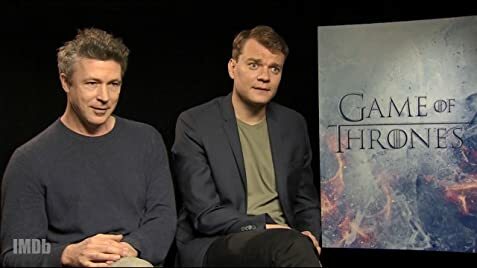 He acted in William Shakespeare's play, "As You Like It, in a Royal Shakespeare Company production at the Barbican Theatre in London, England with Niamh Cusack in the cast. Steven Pimlott was director.